Next time you get the hankering for something sweet, sink your teeth into these macro-friendly protein treats! A sweet tooth doesn't have to sabotage your progress. Instead of eating clean all day just to cave when the cravings hit, whip up these protein-rich recipes from Team Grenade! They'll help you stick to your diet, fuel your muscles, and please your palate. This winter, give yourself the gift of post-workout gains. When you're looking for a shake with a little bit of edge, reach for this dessert-like option that's a favorite of NPC physique competitor Melih F. Cologlu. Not only is it a great way to make the most of overripe fruit, but the classic combination of sweetness and spice is sure to hit your taste buds with delightful, protein-rich goodness. Channel the flavors of the season—without packing on the pounds—with this muscle-building shake! NPC Physique competitor Preston Noble is a fan of having his protein—frosted! Forget store-bought icing that's full of fat and added sugar. This recipe for protein icing can be added to any baked good for that extra bit of gains-friendly sweetness. The topping can even be used to add a little clean to your favorite cheat meal. 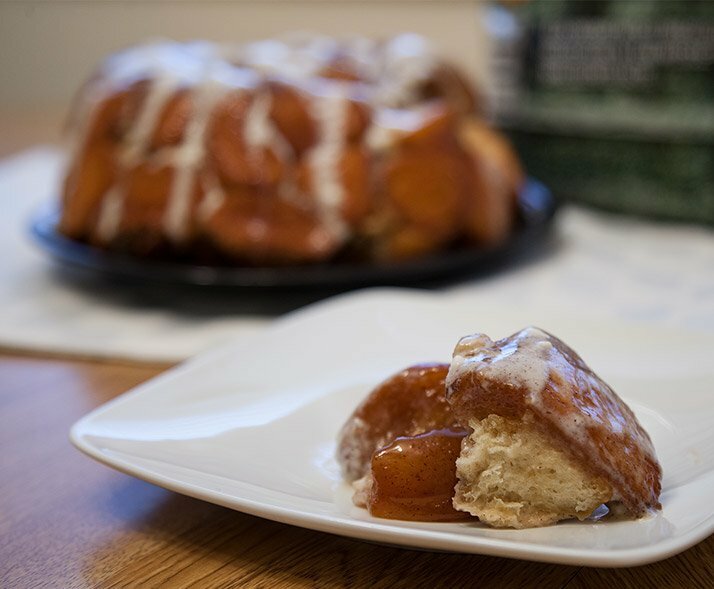 Hint: Preston's personal favorite is protein-glazed monkey bread! 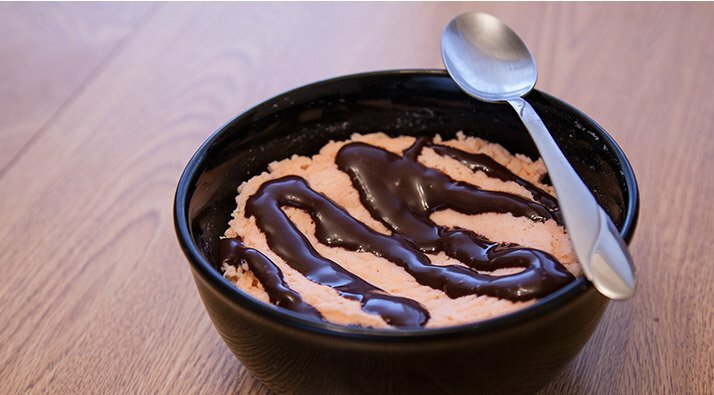 Who knew that vegetable you tried to push off your dinner plate as a child could actually form the base of a delicious protein dessert? This pastry combines vitamin-rich cauliflower with protein for a surprisingly yummy combination. It's a favorite of physique competitor Vinny Russo and helps satisfy his sweet tooth without breaking his daily calories. Try More Great Recipes From Grenade! 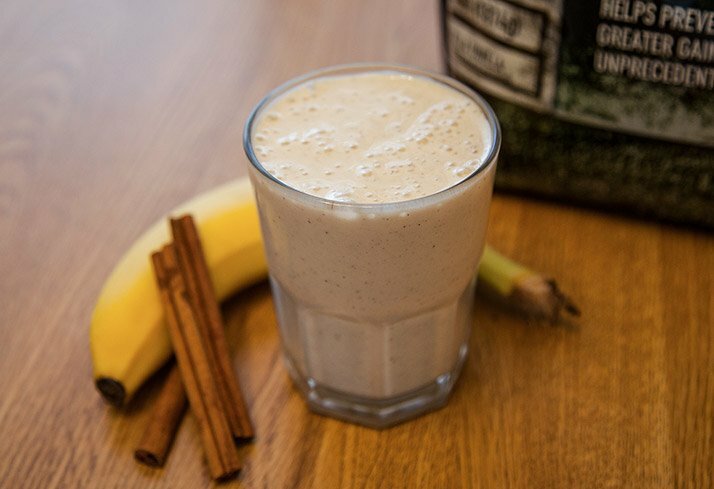 Whether you're looking for a post-workout recovery shake or simply want to top off your meal with a protein-rich treat, each of these recipes offers up a healthy option to fuel your gains!